Business directory, platforms and other complex website development. from R25 000 ex vat. 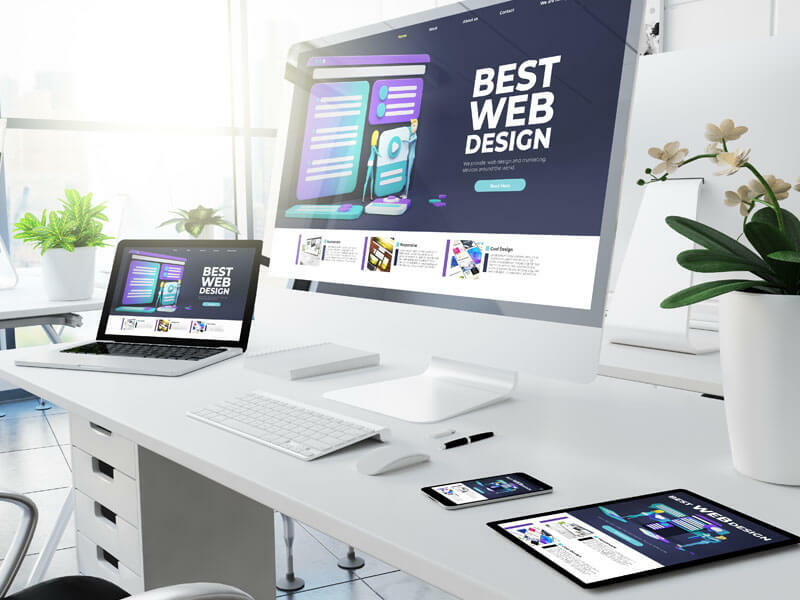 We are able to build a verity of complex websites, and our entire process is streamlined, well executed, and focused on end results with constant communication throughout the process. Once you have completed the simple form below we take 24-48 hours to prepare an estimate as well as an overview of roll out. If you then wish, we can book a consult for final briefing before we prepare a formal quote for your review.